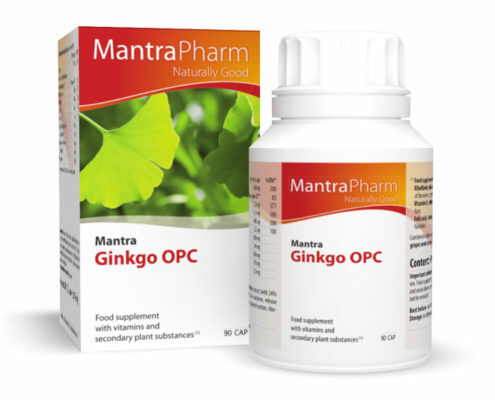 Antioxidant nutrient combination with frankincense (800 mg/ day, frankincense resin in african premium Quality), gingko extract (100 mg/ day – 24% total flavonoids) and turmeric extract (100 mg/ day – 95% curcuminoid), Vitamin E and D3, zinc, selenium and black pepper. Food Supplement with 400 mg powder Frankincense (Frankincense resin in African Premium Quality) per capsule. 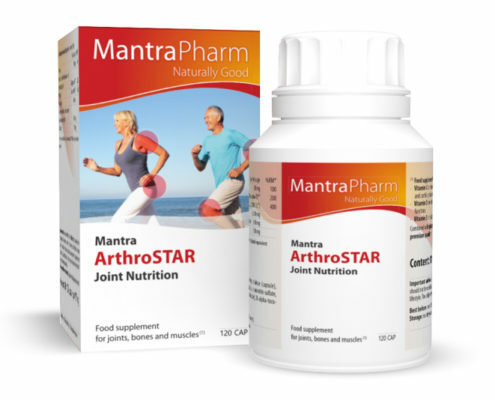 Valuable bone and Joints specific ingredients such as glucosamine (1,000 mg/ day), chondroitin (500 mg/ day), calcium and Vitamin D3. 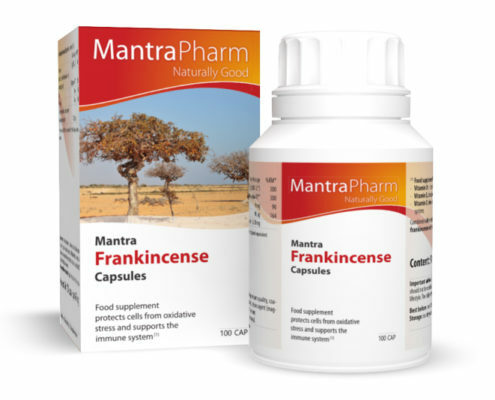 Nutrient combination with glucosamine (1,000 mg/ day), chondroitin (500 mg/ day) and Frankincense (800 mg/ day, Frankincense resin in African premium Quality) combined with Vitamin E and D3. 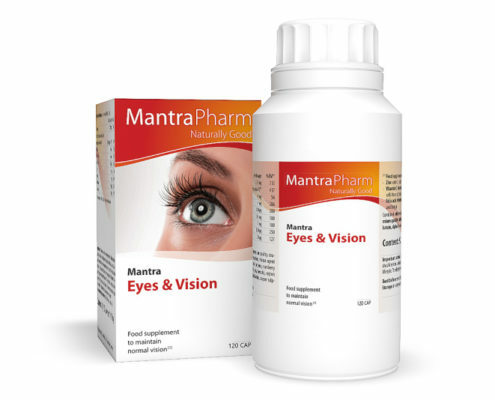 Important nutrients – and protective substances for the eye. 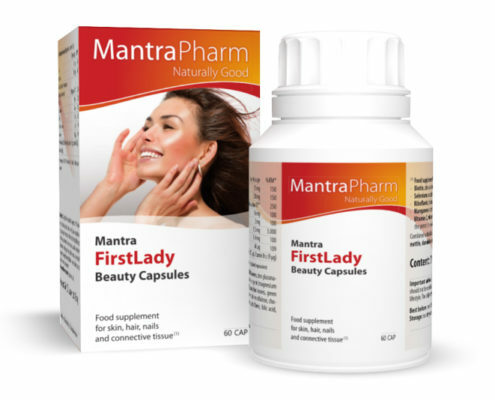 With well – known eye micronutrients, frankincense (400 mg/ day) and vegetable bioflavonoid. 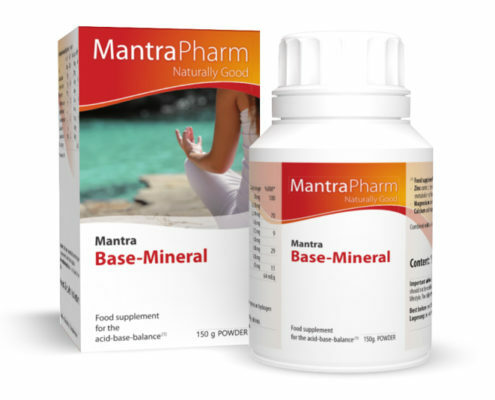 Basic Mineral mix for the acid - base balance. 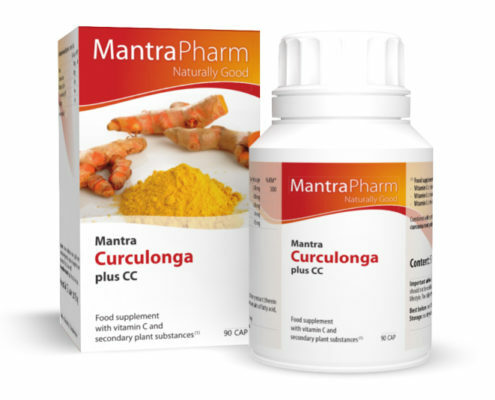 Polyclucosamine, bitter orange extract and ginger supplemented with vitamins and trace elements for weight-conscious diet. 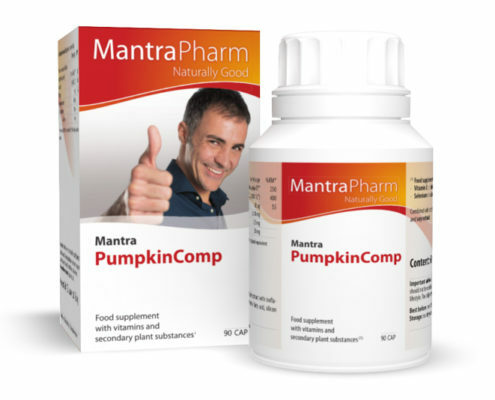 Pumpkin seed extract (500 mg/ day) combined with mixture of lovage, Rosemary and centaury (324 mg/ day) and Vitamin B6. 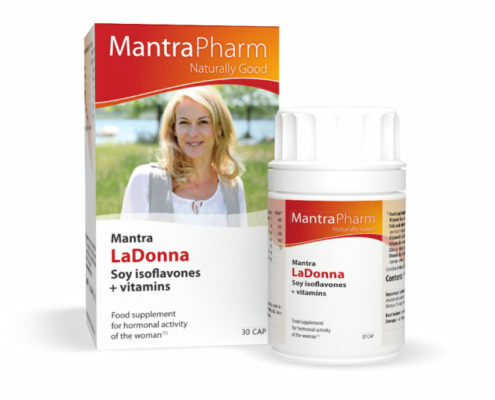 Especially for the Skin with antioxidant vitamins and selenium in a vegetable base of Goji extract and green tea extract. 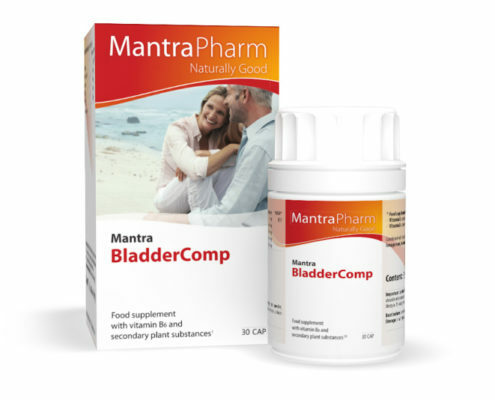 Nutrient combination with cranberry extract (56 mg POC/ day), Rosemary (240 mg/ day) and Vitamin C to Support a healthy immune function, also in the area of the bladder. 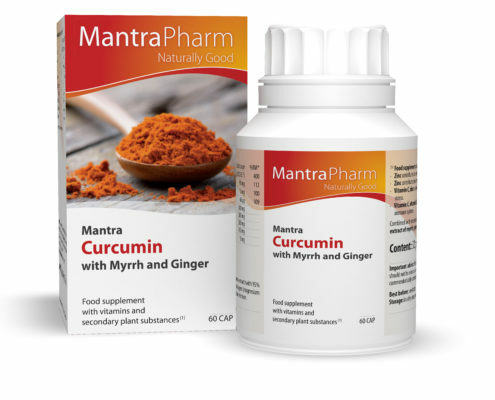 Nutrient combination with turmeric (900 mg/ day) and cranberry extract (240 mg) plus Vitamin C and black pepper. 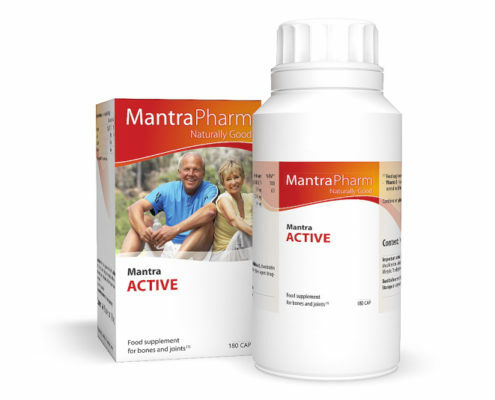 In Support of the digestive tract and for a strong immune system. 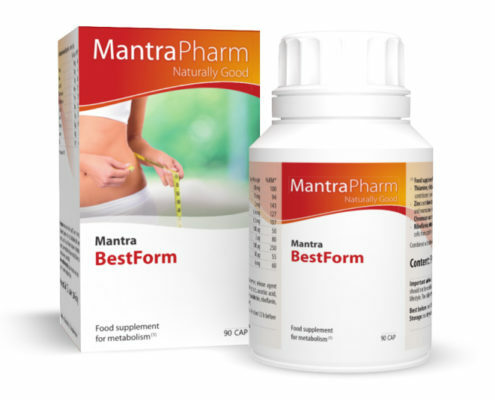 Food supplement with vitamins and secondary plant substances. 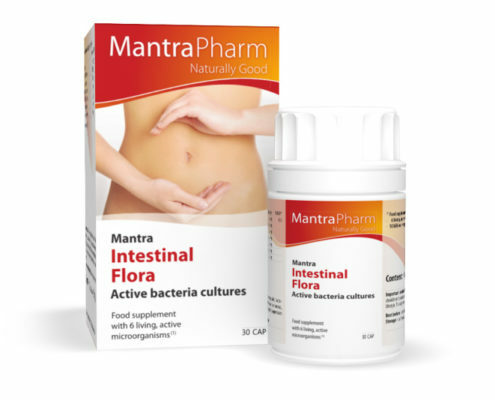 Mantra Intestinal Flora Active Cultures with 6 probiotic, living, active intestinal microorganisms – 5 Billion germs per capsule. 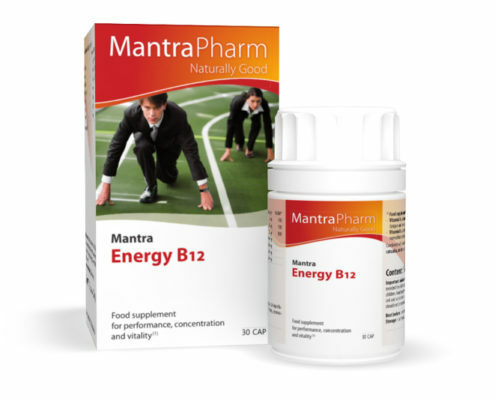 Combination of nutrients for mental and physical Performance enhancement with gingseng extract (400 mg/ day), catuaba (300 mg/ day), mate powder (200 mg/ day) and caffeine, supplemented with vitamins B12 and B6 and folic acid. 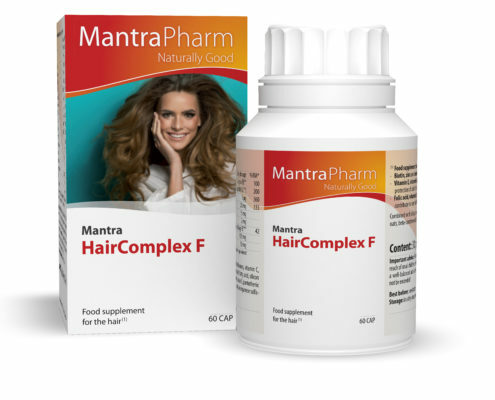 Beauty Complex for Skin, hair, nails and connective tissue. Soy extract and silica phytocomplex (300 mg/ day) supplemented with an outstanding amount of vitamins and Minerals. 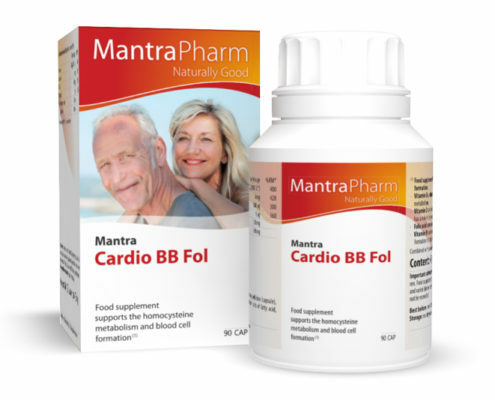 Nutrient combination with valerian root extract, Passion flower extract and Melatonin combined with 5 B vitamins. 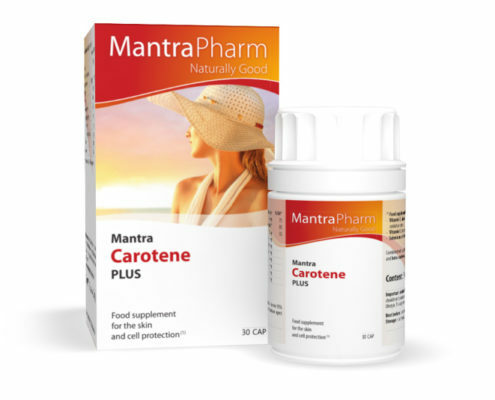 Nutient combination with extracts of gingko (100 mg/ day – 24 % total flavonoids) and Grape seed (100 mg/ day – 85 % Polyphenols) combined with vitamins C, E, B2, B6, B12 plus ß-carotene and folic acid. 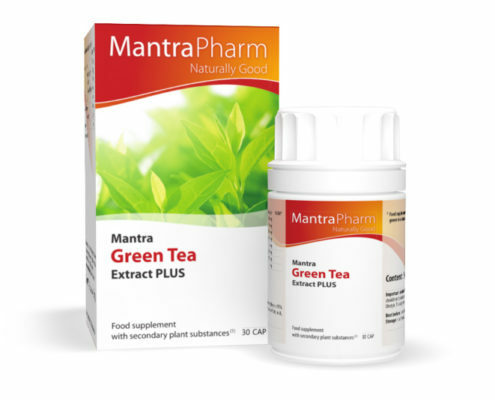 Extracts of green tea and turmeric with a high Content of EGCG and curcuminoids and black pepper. 868 mg total polyphenols/ day. 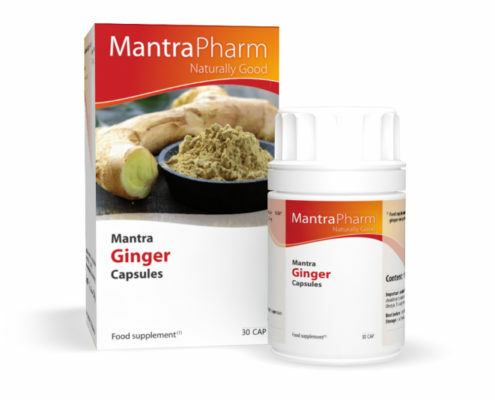 Ginger root (1,050 mg/ day) with valuable phytochemicals for the stomach and intestines. Nutrient combination with Grape seed extract (350 mg/ day – at least 85% polyphenols) and vitamins B6, B12, D3 and folic acid contributes to normal homocysteine metabolism in. 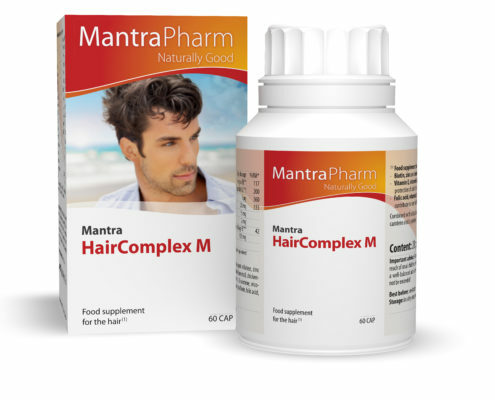 Food supplement for the hair. 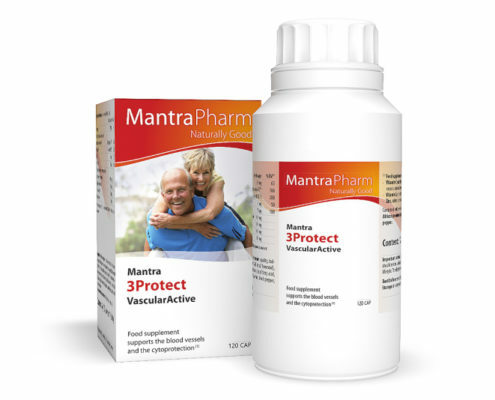 Nutrient combination with soy isoflavones and pumpkin seed extract (300 mg/ day) and Vitamin E, and selenium D3 especially for men. 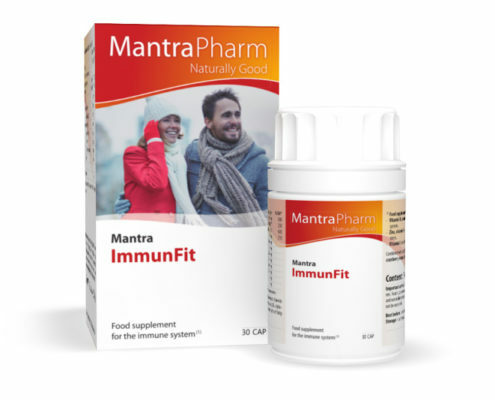 Antioxidant Vitamin and nutrient combination to help maintain normal function of the immune System. 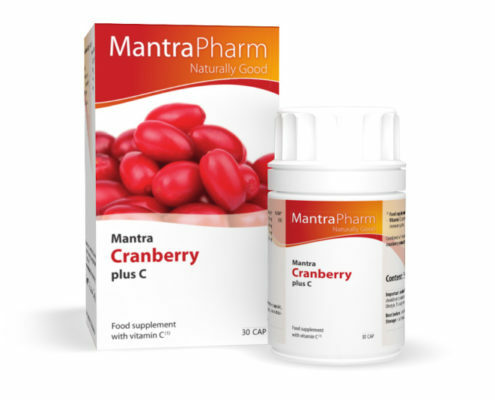 Plant extracts from cranberry (37 mg POC/ day) and green tea (432 mg polyphenols/ day) combined with vitamins C,E,D3 and zinc and ß-carotene. Soy-Isoflavones (100 mg Isoflavones/ day) combined with Vitamin B6, B12, D3, folic acid and zinc especially for the woman. Pure energy for Nerves and Psyche on premature exhaustion. 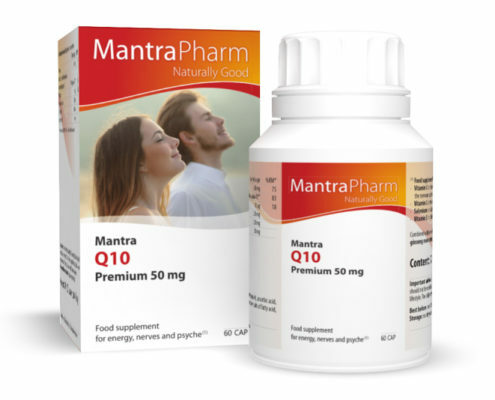 Coenzym Q10 (50 mg/ day) with Ginseng extract (250 mg/ day) and Vitamins C and E, Selenium and Lecithin. 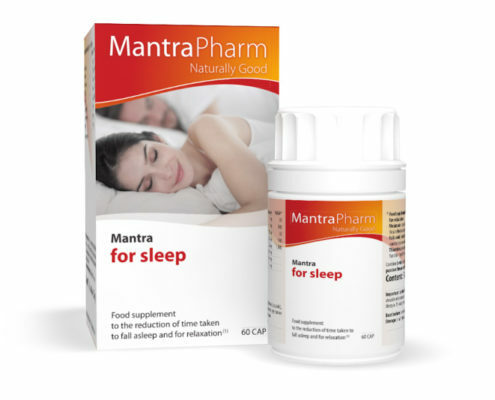 Nutrient combination with incense powder (400 mg, Frankincense resin in African premium quality), Vitamin E and D, zinc and selenium. 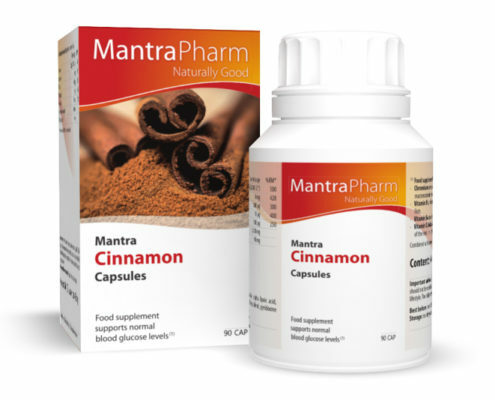 For diabetic nutrient with Ceylon Cinnamon (1,000 mg/ day), alpha-lipoic acid, chromium and vitamins.